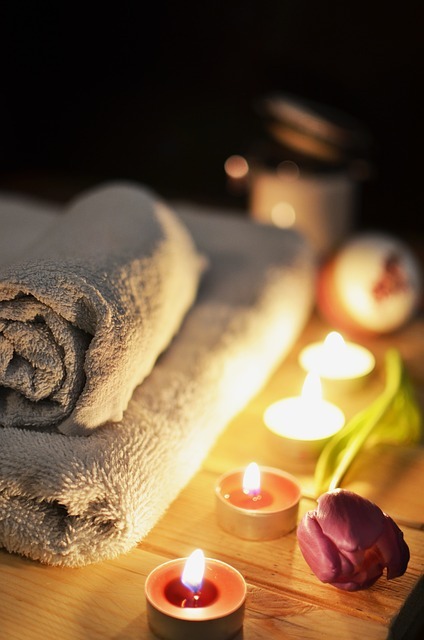 or relax and rejuvenate in a special recipe mud wrap. 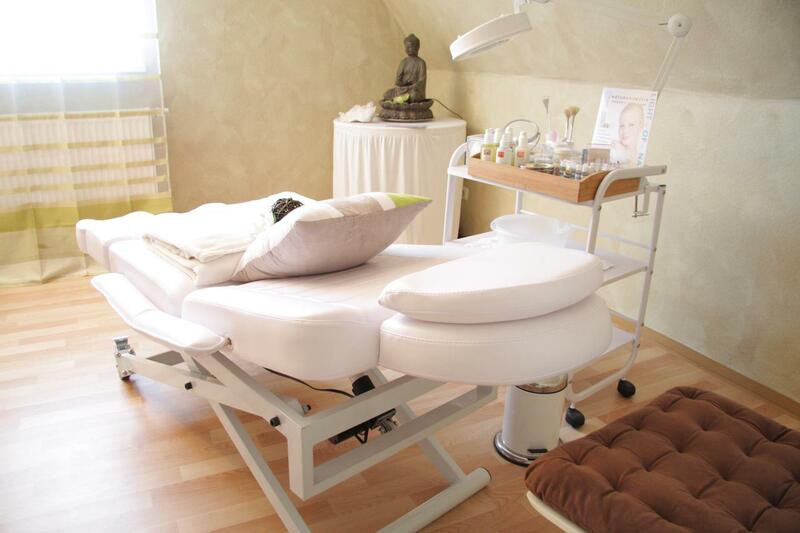 The experts at our day spa in Ormond Beach will make you look and feel years younger in a short amount of time! 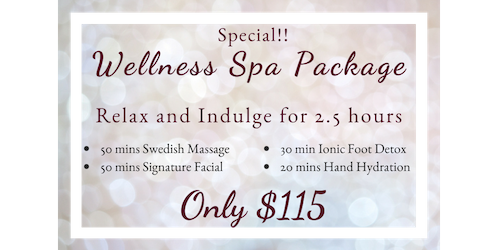 At Ormond Massage and Wellness Center, we pride ourselves on being extremely competitively priced while offering the highest levels of professional competence, customer service, and results that are obvious! 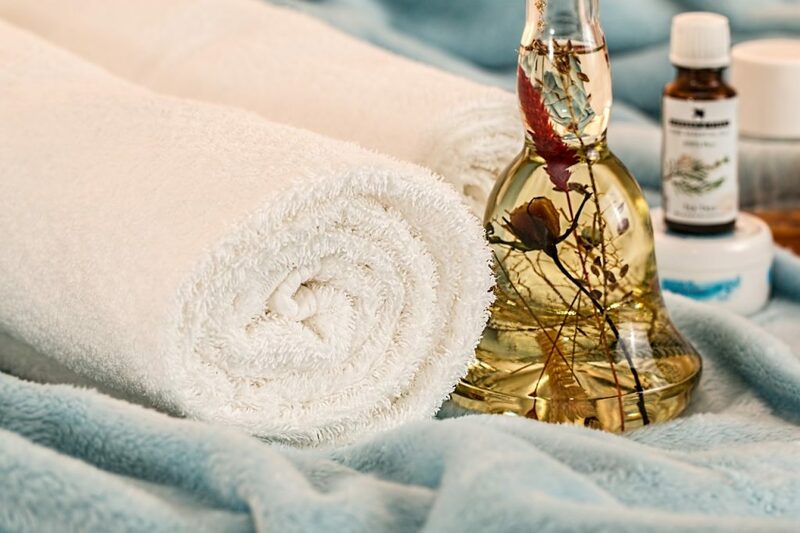 At Ormond Massage and Wellness Center, our trained massage therapists and licensed estheticians are passionate about making your experience a happy and healthy one, every time. Our clients are the top priority! Give yourself definition and enhance your look with a custom spray tan session or relax and rejuvenate in a mud body wrap.